What is an email list, and why do you need one as a blogger or writer? But why would you want or need an email list in the first place? And how can it help you as a writer? An email list is a great way for you to communicate directly with readers who are interested in your message and what you have to offer. You can build an email list by including a sign-up form on your website and/or by including a link to a sign-up form on your social media platforms, such as your Facebook page, Instagram profile, or Twitter profile. Now, when I say “email list,” I’m not talking about getting people to “follow” you on WordPress, nor am I talking about emailing someone directly from your regular Gmail or Yahoo address. There are a number of dedicated email service providers to choose from that allow you to send bulk emails to a large group of people at a time as part of your blogging or writing platform. When it comes to email service providers, my personal favorite is ConvertKit. I’ve been with them since 2017, and I have no plans to switch. Learn more about ConvertKit and get a free 30-day trial here. Now, back to why I recommend that bloggers and writers establish a dedicated email list for subscribers. 1. Sending an email to your readers adds a personal touch to the communication. It allows you to land directly in their inbox as if you’re writing them a personal note or letter, as opposed to posting something generic on social media for the masses. Most email service providers, including ConvertKit, give you the option to include the subscriber’s first name in your message so it is addressed directly to them. 2. Email delivery rates are higher than social media reach. Think about it: Social media platforms like Facebook and Instagram maintain control over who sees which posts on their platforms. For example, some statistics indicate that only about 20% of the people who “like” your professional Facebook page (not your personal profile) will actually see what you post on your page at any given time. 3. Email gives you direct access to your readers. When you rely on social media to reach your readers, you have hope that they log into their Facebook or Instagram accounts, hope that they scroll far enough to see your post (assuming that Facebook or Instagram shows it to them in the first place), then hope that they pause to click and read. When you send the content or link in an email, it lands directly in their inbox and then they have the choice whether to open and read or not. Overall, writers and bloggers get a much higher readership from sending emails than they do from posting the same content on social media. 4. An email list allows you to find your ideal readers. When you grow your list using a free opt-in that is related to what you normally write about, you’ll naturally grow an audience who is eager to hear what you have to say. What’s an opt-in, you ask? It’s a free incentive that will attract people to your list and persuade them to sign up, such as a downloadable resource. Of course you’ll want to offer something that makes sense for your ideal target reader and the audience you’re trying to attract. For example, here on the Five Minute Friday site I want to offer resources that will be helpful and beneficial to Christian writers. Because that’s my goal, it wouldn’t make sense for me to offer a free e-book of my favorite chili recipes, just like it wouldn’t make sense for a food blogger to offer an opt-in or incentive about the best children’s books of all time. Think about what your ideal reader would be interested in, and build your offer around their interests and needs. 5. An email list will help you to serve your readers well. There are countless ways you can use your email list to serve your readers. You could send them links to your latest blog posts. You could put together a monthly or quarterly newsletter filled with encouragement and helpful material. You can email them to notify them of upcoming events or opportunities they might enjoy (online or in person), or about new products you have available to offer. You could use your list to sell products that you’ve created yourself or affiliate products that you recommend. The list goes on. The main thing to keep in mind is to email your readers with content that you think will benefit and bless them. Not sure what they want? Use your email list to ask them! Sending an email asking what would help your readers the most is an excellent way to figure out what your readers want from you, and how you can be most helpful to them. Click here to sign up for your free trial of ConvertKit. If you decide to sign up for a free trial of ConvertKit using my affiliate link, I would be happy to provide a free 30-minute one-on-one video consultation with you to walk you through the basics of setting up your ConvertKit account. 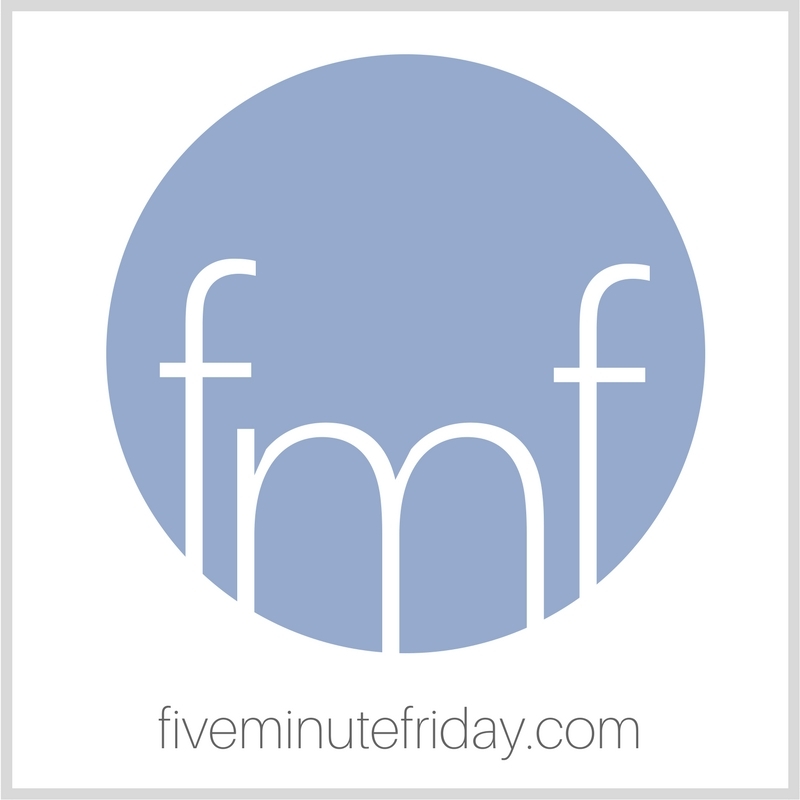 Just email me at kate@fiveminutefriday.com after you sign up for your free trial using this affiliate link, and we can schedule a call! Again, affiliate links have been used above.